Achievement is our number one priority and our examination results place us amongst the most successful secondary schools in the country. We have high expectations and a real passion for enabling all our students to reach their full potential. We are incredibly proud that many of our students succeed in gaining impressively high numbers of GCSE passes, often at the highest grades. 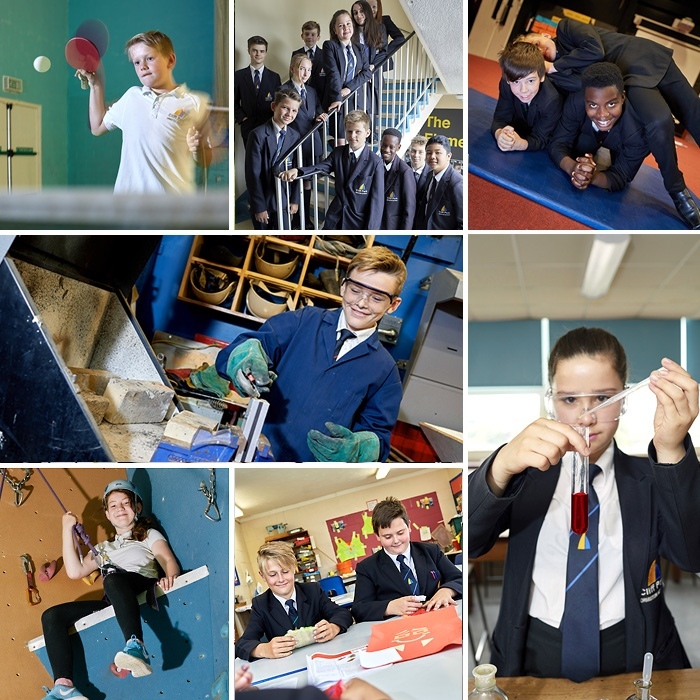 Our variety of enrichment activities are designed to stretch and challenge our students further and enable them to achieve their ambitions.